Welcome to London Maternity Photography, specialist Maternity / Pregnancy, Newborn and Baby Photographer working in Central/South London, Croydon and Surrey. 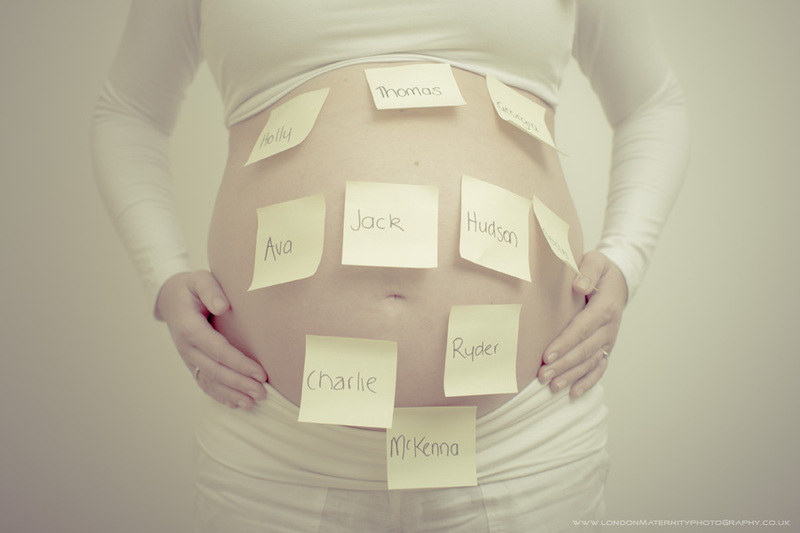 The ideal time to take Maternity photographs is around the 32th to the 35th week of your pregnancy. Your maternity photo session is best combined with a newborn photo session, see our Individual Photo Sessions and Bump + Baby Package Prices for more details. Newborn babies can be photographed when they’re asleep as well as awake. The sleepy baby photos you see on my site are of Newborns less than 2 weeks old as they still retain the natural curl they had when in the womb, making it ideal an ideal time for capturing some once in a lifetime images. You can also wait until they are a little older, 3 months and 6 months are also great times to document. All Maternity, Baby and Family photography sessions take place in your home as you and your baby will feel more comfortable and pose naturally in their own surroundings. Our portable studio equipment creates the studio look in your own home. We can also do location settings such as local parks or woodlands to make your shoot unique. For examples of our work please view our dedicated Maternity and also our Newborn Gallery and our Pricing and Package Options. Our FAQ page has some answers to common questions, otherwise please contact using the contact form link below. Bookings for 2016 are being taken. Weekend slots are available as we understand partners and siblings are often included in these types of photographs. Email us at info@iesphotography.co.uk for availability. As well as Maternity and Newborn Baby photography we also do Weddings at London Wedding Photography website.